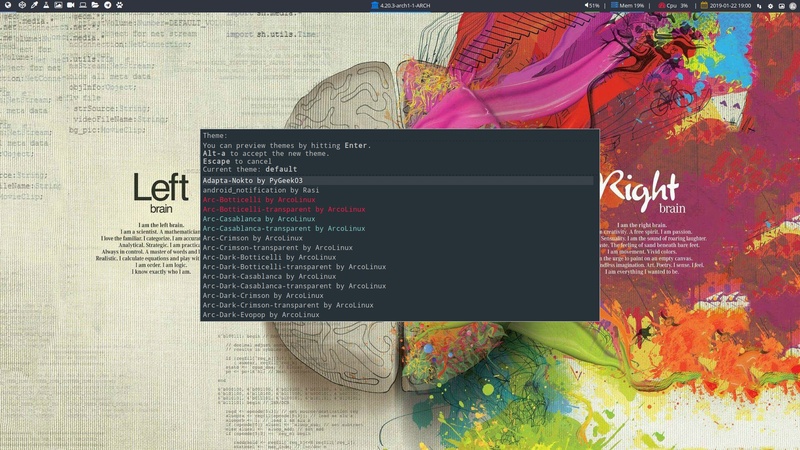 Any tiling window manager works mainly with keyboard shortcuts. You can easily change the application launched with a shortcut. The message is clear : Read and try them out. The shortcuts are supposedly to become finger-memory. Invest some time to learn them as you will be able to use them in other desktops. And once you know them, you will miss them if they are not there.